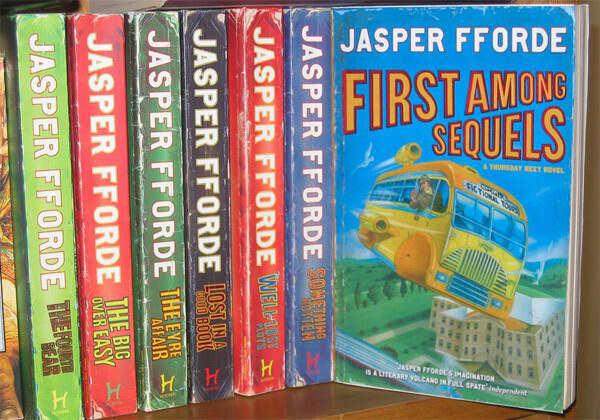 Why hasn't the paperback edition of First Among Sequels been release with the hardback cover? Without the right cover I just can't buy the book - it'll ruin the look of my bookcase. 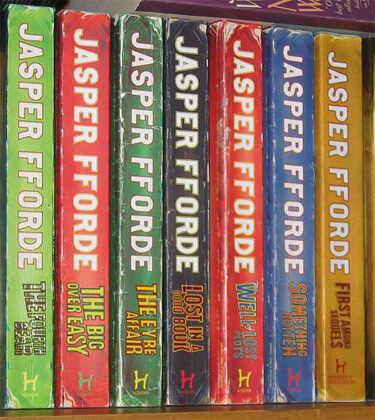 It's very complicated and is to do with Karma and balance or something, but apparently if Hodder were to print the Paperback with the hardback cover, then a kitten would have to die somewhere in South-East Asia. Sometimes you have to make difficult decisions, and me and everyone at Hodder just like kittens.